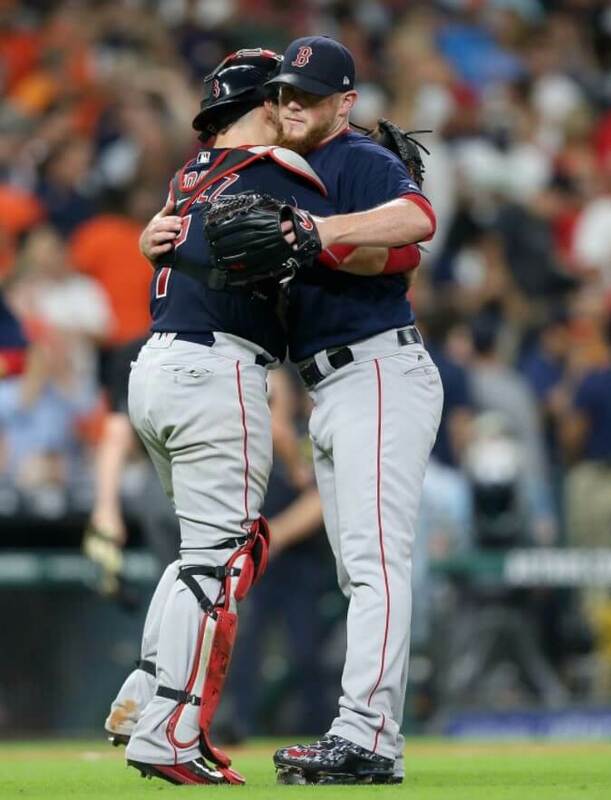 Kimbrel has been a fan of the Nike Air Max MVP cleats ever since he was brought to the big leagues with Atlanta, rocking the first generation of these spikes up until the end of the 2016 season. It seems that in 2017, he finally decided to turn to the newest generation and style out the Air Max MVP 2’s. Kimbrel has always had some wild colorways and his time in Boston is no exception. His cleat game is off the charts and you can shop the model he wears (unfortunately not in his colors) at the link. 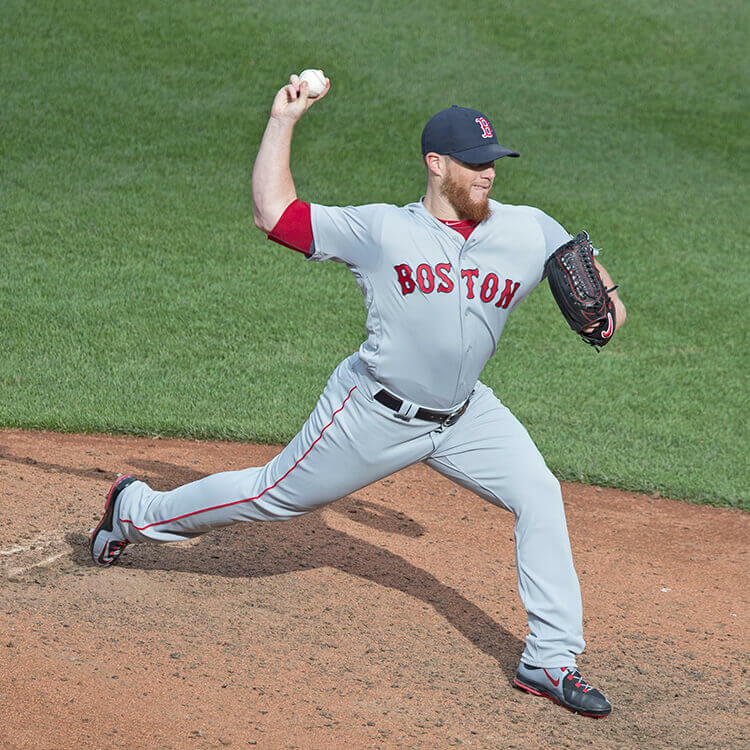 You can also check out more of Kimbrel’s sick Nike colorways here. 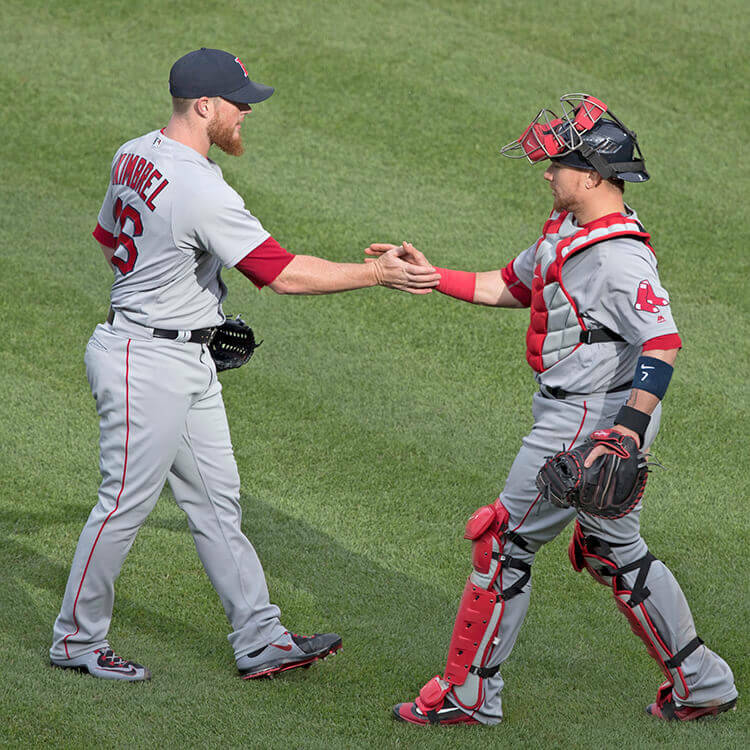 Categories: Gear, Cleats, Boston Red Sox, Pitcher, Craig Kimbrel.